Superfoods are universally known these days. Each country has its own list of the best superfoods, but there are some superfoods that we all should be eating more. The main difference between regular foods and superfoods is their nutrient content. Superfoods are high in a great number of vitamins and minerals as well as powerful antioxidants that help to fight and prevent many diseases, including heart disease and cancer. 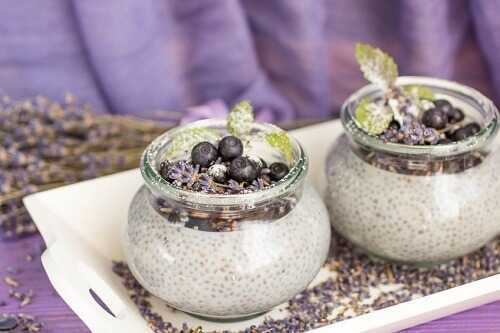 Enjoy learning about some of the best superfoods that can help you improve your health for good. 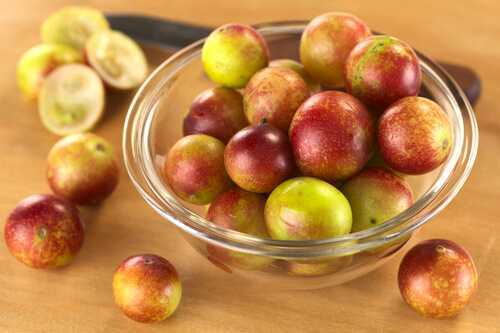 Camu camu berries are the most potent source of Vitamin C of the superfoods and have been widely used in folk medicine to prevent and treat colds, as well as many other diseases. They have even been used in ancient medicine as an anti-viral remedy, anti-depressant, hair tonic and anti-inflammatory. Camu camu berries help to strengthen the immune system since they contain 30-60 times more vitamin C than oranges. They are also full of powerful antioxidants and flavonoids that give them a tart flavor similar to a cross between oranges and cranberries. Camu camu berries are fortified with B vitamins and several amino acids. You can add Camu powder to cold drinks, herbal teas or smoothies to reap all their benefits.